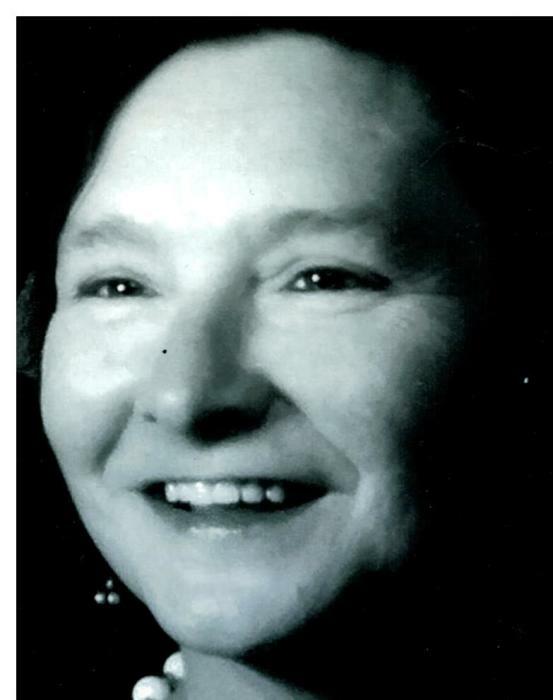 Obituary for Joyce E (Zimmer) Holler | Schlup-Pucak Funeral Home Inc.
Joyce Eillen Holler, 76, of CANAL FULTON went home to be with the Lord, January 26, 2019. She was born on June 24, 1942 to the late John and Gladys (Fogle) Zimmer in Akron. She retired from Lawson's milk company after many years of service and was a lifetime member of First Evangelical Congregational Church of Akron. She is survived by her beloved husband of 56 years, Wilbur, E. Holler Jr.; children, Deborah Holler, Edward (Roberta), Tara (Chris) Magoulick, Tarice (Damond) Garrett and Tarriantiara (Donny) Hayes; nineteen grandchildren; nineteen great grandchildren; two great great grandchildren and sister Ruth Mitchell. 11 a.m. Friday with Rev. Scott Carr officiating. Burial to follow at Greenlawn Memorial Park.